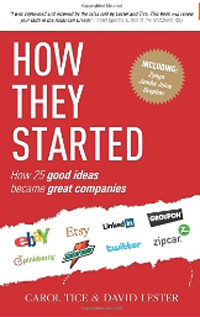 Carol Tice and co-author David Lester wrote How They Started (2012), a book which chronicles the evolution of 25 great ideas into highly successful companies. The examples presented in the book range across industries and include companies such as Microsoft, Etsy, Whole Foods Market, Pixar, and eBay. Readers will learn where entrepreneurs get their ideas, how they choose their business name or their first location, what challenges they face, and how their ideas evolve over time. Each story is different and every one is inspiring. Best-selling author Carol Roth calls How They Started "a must-read for any business enthusiast." 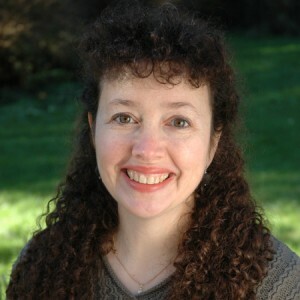 Tice is also author of the e-book Make a Living Writing: The 21st Century Guide (2010). a book of tips, tools, and advice for freelance writers. For more information go to http://www.caroltice.com/.